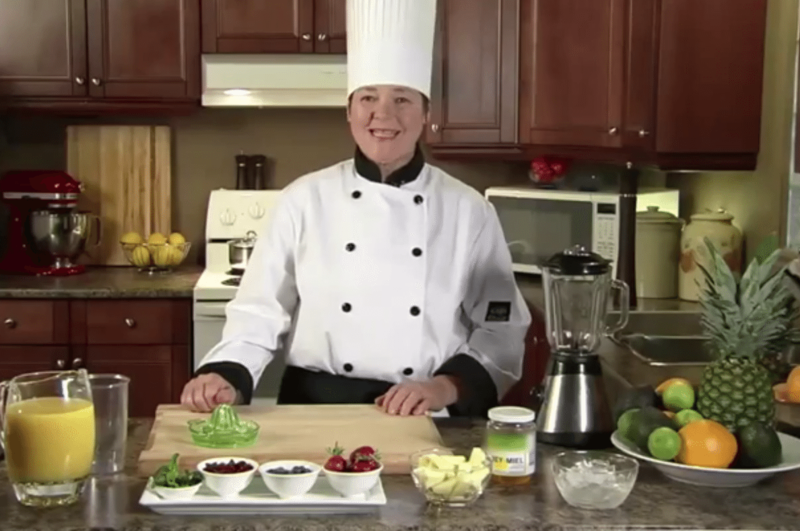 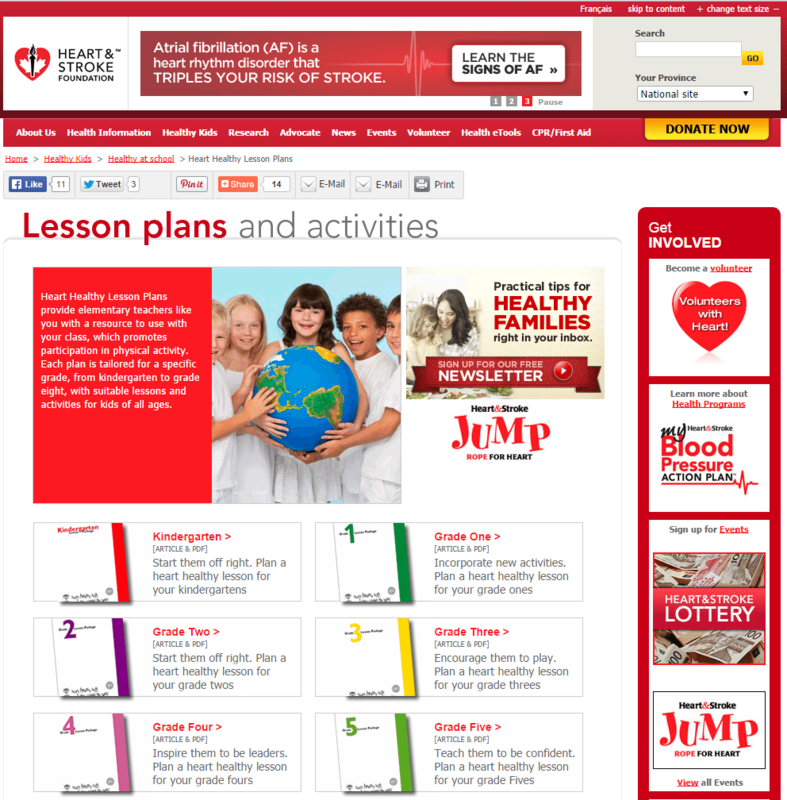 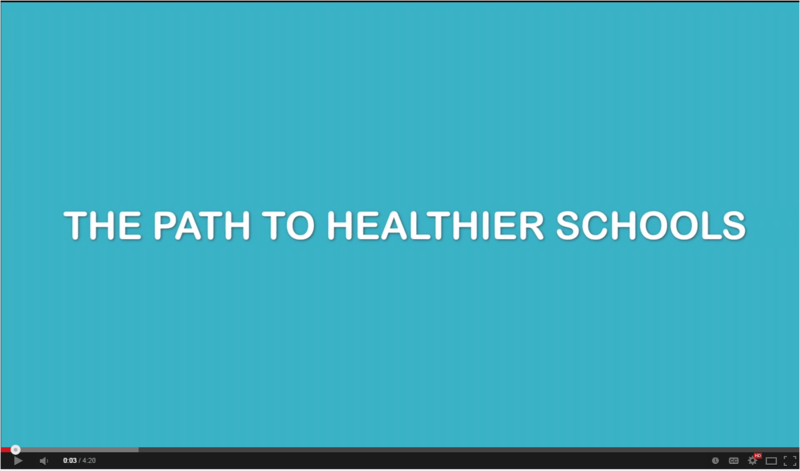 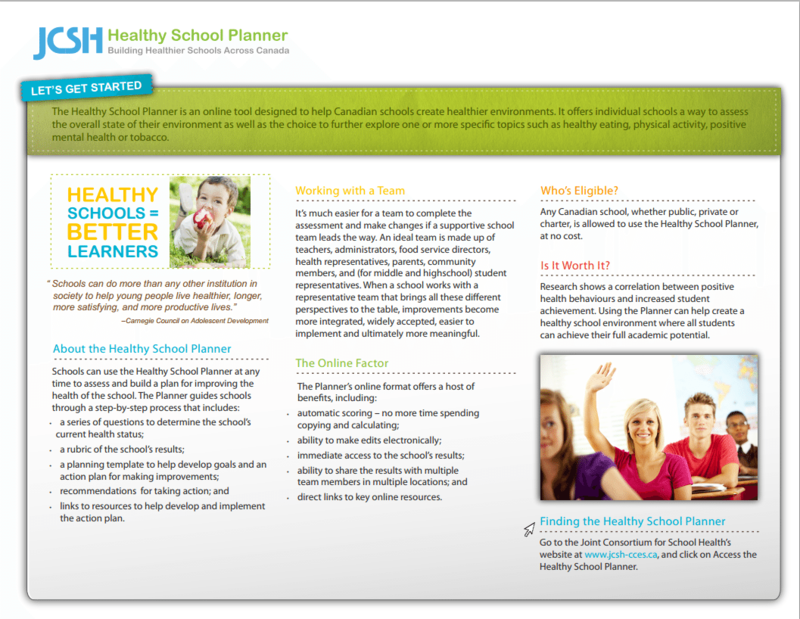 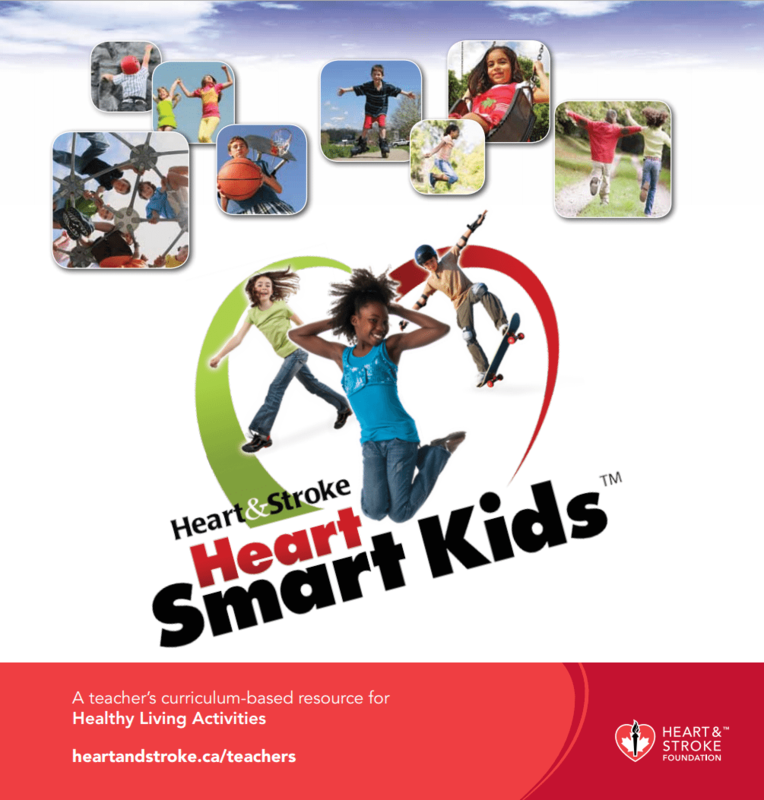 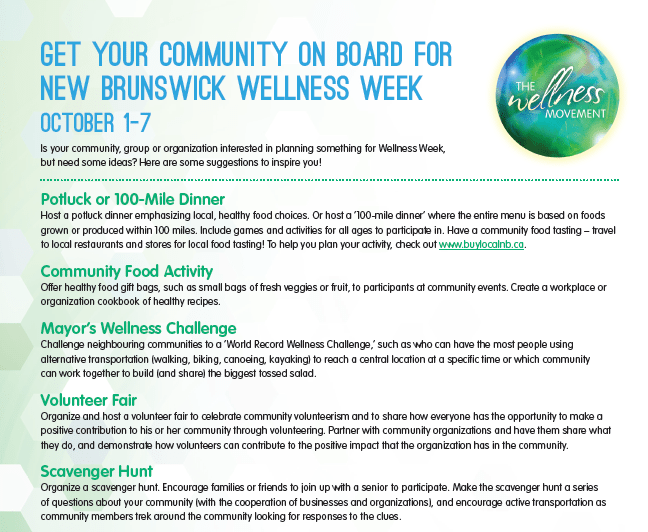 Excited to plan something for Wellness Week in your workplace but not sure where to start? 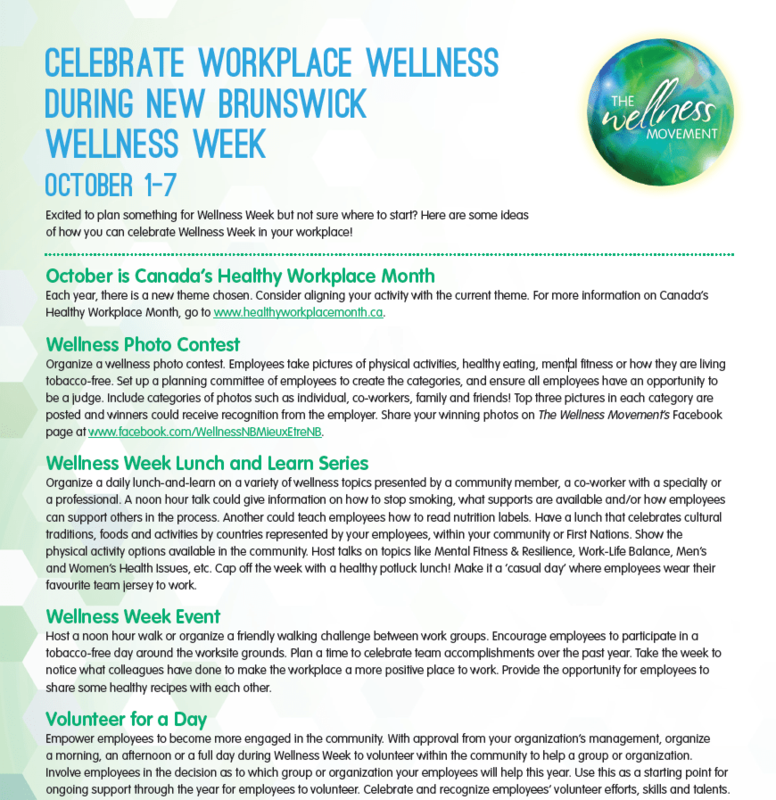 This flyer proposes you some ideas of how you can celebrate Wellness Week at work! 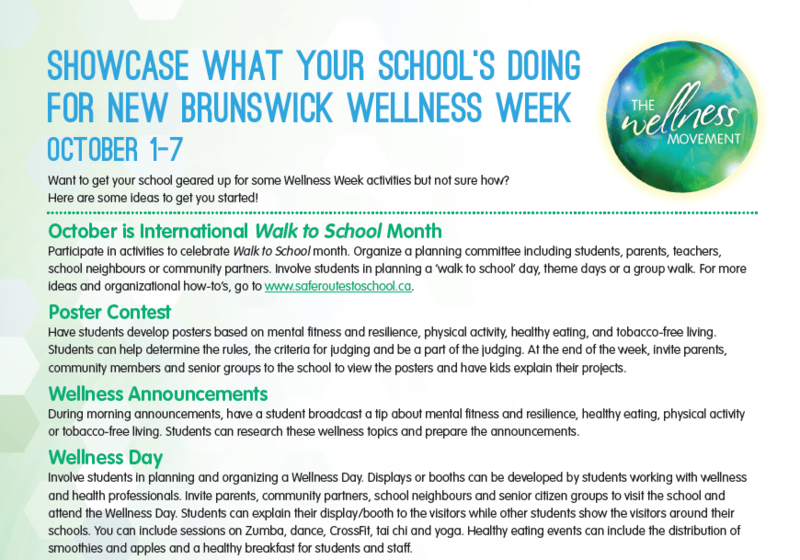 Don’t forget to add your activity to the Wellness Events Calendar!